With 2019 already in full-swing, changes to credit reporting are starting to take effect. Experian and the Fair Isaac Corporation (FICO) – two of the most trusted credit score providers – recently added new metrics to help analyze the overall creditworthiness of borrowers. From utility and cable bills to checking and money market accounts, credit scoring models are adding variables to provide more clarity into what defines risk. 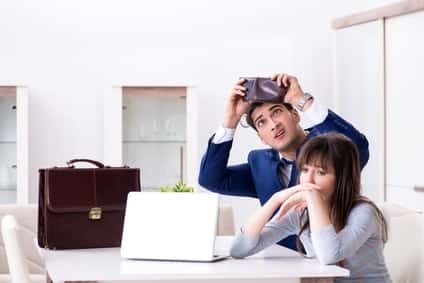 Well, whether you have bad credit or sit comfortably near the top-end of the range, the programs below offer an easy pathway to enhance your credit score. To provide a broader look at one’s overall creditworthiness, Experian – who partnered in developing the VantageScore – launched Experian Boost in early 2019. Incorporating utility, phone and TV bill payments into its scoring model, Experian Boost offers a way to increase your credit score and provide a more accurate depiction of your financial situation. Well, if you make regular utility and telecomm bill payments in-full and on-time, your payment history will be used to improve your credit score. To sign-up for the program, you need to grant Experian permission to access your online bank accounts and identify applicable payments. 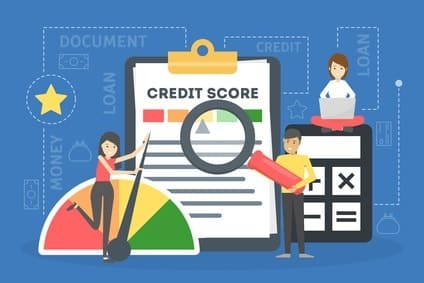 After you verify the accuracy of the information and confirm you want it added to your credit profile, a real-time FICO Score is delivered to you immediately. Moreover, the entire process takes roughly five minutes to complete and can offer an immediate credit boost in the eyes of lenders. So all of this sounds great, but is there a cost? Designed to assists those with below average or no credit history, Experian Boost aims to help borrowers get approved for a loan. Through its research, Experian found 75% of consumers with FICO Scores below 680 saw immediate credit score improvement after signing up for the program. Launched in early 2019, the UltraFICO Score offers similar credit score benefits to Experian Boost. However, the metrics used are different. 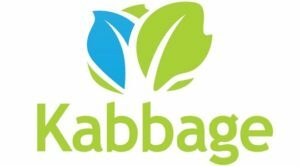 Here the company analyzes your checking, saving and money market account behavior to provide a better assessment of your overall creditworthiness. By displaying a reliable financial history, it can increase your credit score and lead to better overall lending terms. 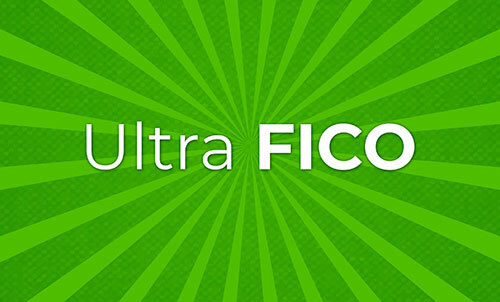 Designed specifically for those with minimal credit history or those who’s traditional FICO Score doesn’t tell the full story, the UltraFICO Score lets your banking activity tell a more comprehensive story about your financial behavior. So it all sounds great in theory, but how does it work in practice? Well, to see a boost in your credit profile, you have to meet the minimum requirements. If you maintain an average savings account balance of $400 – and have no negative balances within a three month period – you can generate an initial boost in your credit score by as much as 20 points. The UltraFICO Score process is entirely voluntary; lenders can only access your information if you opt into the program. 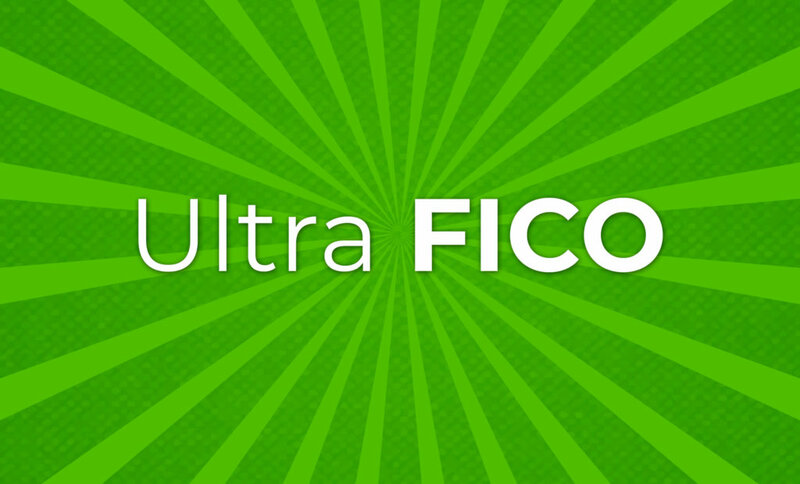 Most importantly, the UltraFICO Score does affect your traditional FICO Score in any way. 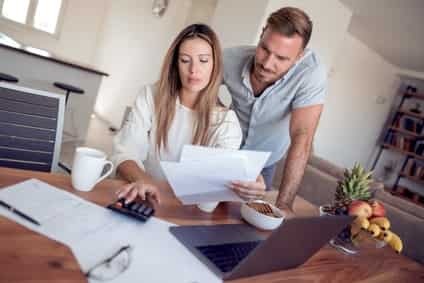 The UltraFICO Score is used to provide supplemental information to lenders so they can get a better sense of your overall financial situation. The results do not become part of your official credit report. So who benefits the most by opting in? Without a doubt, it’s borrowers with below average credit scores. If you have an average or good credit score, you have plenty of reliable lending options at your disposal. However, those with below average or bad credit scores usually have to settle for less attractive options with unfavorable terms. By opting in to UltraFICO, you can increase your credit score and open your horizon to products that were once unavailable to you. 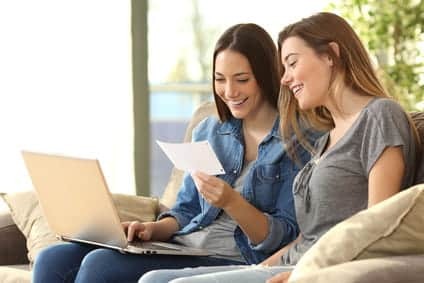 While signing up for the programs above can be a great way to improve your credit score, we have some other tips that can help move the needle in 2019. Considering 35% of your traditional FICO score is attributed to your payment history, staying up-to-date on your bill payments can help move your credit score in the right direction. Accounting for 30% of your FICO Score calculation, responsible credit utilization can have a positive impact on your credit score. Don’t apply for new credit cards that you don’t need and try and pay off debt rather than just transferring it from one card to another. While screamingly obvious, increasing your income or decreasing your debt will have a positive effect on your credit score. In a perfect world this problem wouldn’t exist, and we know how difficult it can be to apply in real-life. But try your best to develop a debt-repayment plan that you can both afford and adhere to. As well, always pay-down debt with the highest interest rate first.